Grab your diaries! Intelligent Systems has announced Fire Emblem Expo, an event to be held at Zepp Tokyo in Japan on 4th May 2019. Curiously, no details have been provided–instead, information about the event will be relayed via the upcoming Cipher Livestream on 8th December 2018. Additionally, tickets will go on sale from 18:00 (Japan time), 28th December 2018. Although Intelligent Systems have organised Fire Emblem events in the past, they have mostly been concerts or focused on Cipher. 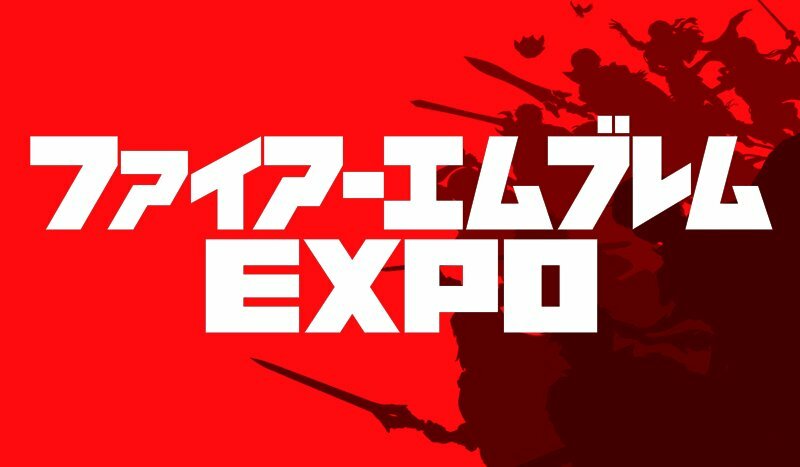 Judging from the banner that features silhouettes of various heroes, this appears to be the first general Fire Emblem event, so who knows what they’ll show off. Since the first details about the event will be provided via Cipher, there’s a decent chance that Cipher will be well represented during the event. Perhaps they’ll showcase some of the new merchandise–both announced and unannounced–and maybe even Three Houses? But that’s just a complete guess! Since I’m obviously positive Three Houses will get more info and be release WAY before then I’m guessing what could show up noteworthy is Three Houses DLC at least either 1st or 2nd pack, possible Smash reveal for a Three Houses rep and/or Three Houses cipher card unveiling(which I find more likely). Either way something good will come!